This page provides information about running Sailfish 3 Beta Community Edition on your Gemini. 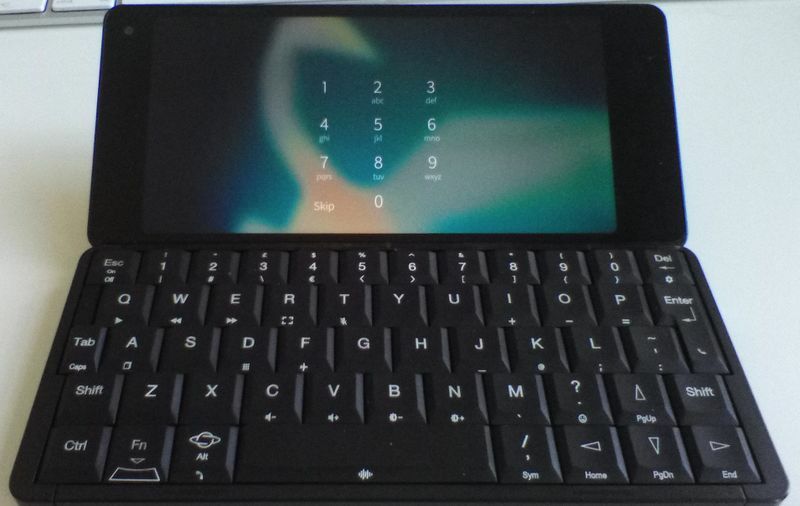 The old notes about Sailfish 2 Community edition are available here. In case your system start directly with the PIN screen as in the picture above, please restart your machine as otherwise the setup configuration is known to not complete properly. If the problem persists, try re-flashing the linux and the sailfish_boot partition (either boot2 or boot3) only. It has been reported that reflashing the linux and sailfish_boot partition fixes the issue, we are investigating this. 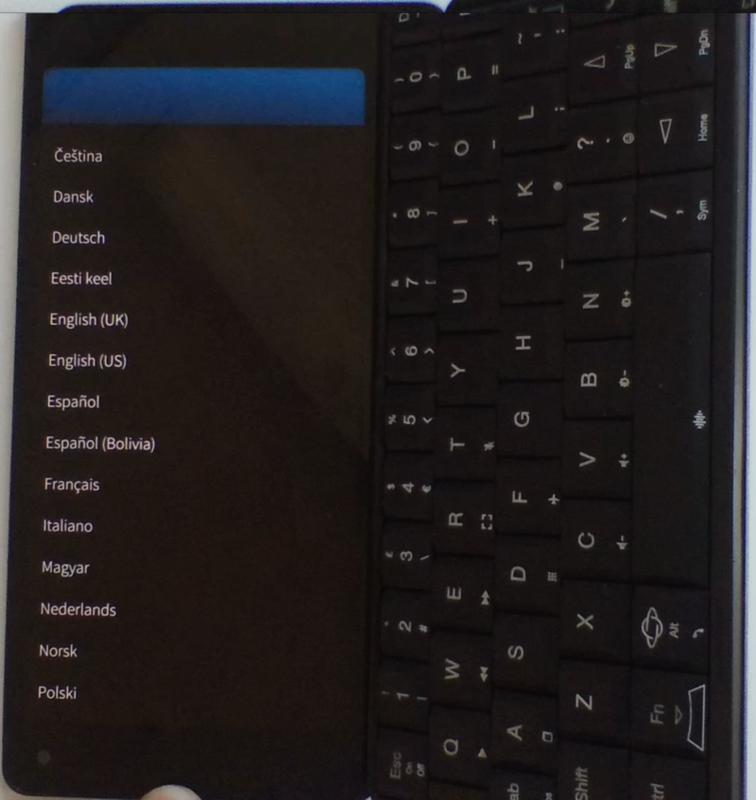 Also you can read other user discussing this topic here: https://together.jolla.com/question/190475/problem-installing-sailfishos-community-edition-on-gemini/. The multi-boot mechanism works as follows. Boot 1: This is the default booting option when no keys or buttons are pressed. Recovery Mode: Esc (On) is pressed. This will always boot into recovery mode. Boot 2: silver right-end side button is pressed. Keep the keys/buttons pressed until the screen turns ON. Check out our updated Android Manual Update page. This page has been accessed 17,250 times.